A friendly staff member will meet your every vision health need at your eye exam. 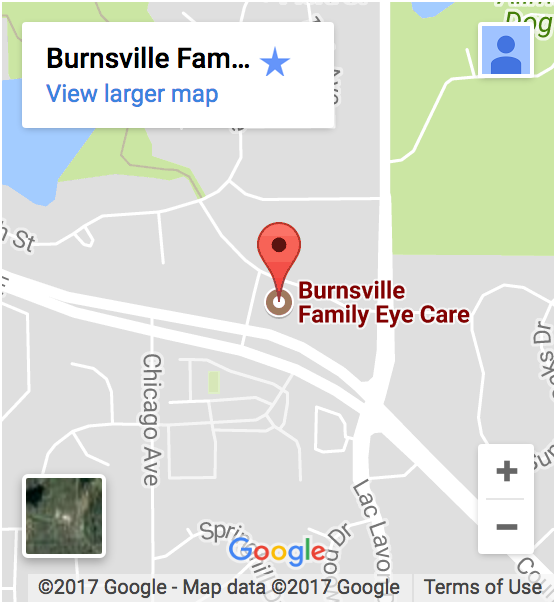 Our optician staff forms an integral part of our total eye exam team at Burnsville Family Eyecare - focused on serving you. Jenny joined our team in January 2017. She is native to Savage and has a deep affection for the area and its people. Though new to the optical industry Jenny comes to us with a strong back ground in finance, as well as communication. This partnered with her passion for people and service makes her an excellent addition to our team. In her free time Jenny enjoys music, photography and spending time with her significant other and their two girls. Lisa has been an optician for over 25 yrs and has been our Clinic Director for the past 4 yrs. She takes pride in being part of a team that provides quality eye care to all our patients. Lisa enjoys spending time with her family and playing with her 3 grandchildren. When time permits she also enjoys riding motorcycle with her husband. 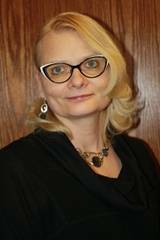 Barbie is an American Board Certified Optician and loves the opportunity to help patients. To her, patients are like family. She has been with us since May of 2014 and has many years of optical experience. She also enjoys continuing her education to help her patients with their unique lifestyle needs. Her desire is to inform patients of all the newest cutting edge lens technology that can help them individually with clarity and comfort. Personalizing each pair of glasses to each individual patient is her ultimate goal, and she strives for excellence with all her patients one of a kind needs. Frame selection is another of her specialties. As our buyer, she looks for the unique and highest quality selection available. The newest lines of frames she has brought in are the etnia O. Barcelona and the LaMatta. Her eye for design and quality will help you select your perfect and personal frame, paired with your best suited lenses. Barbie loves painting in many mediums, making original jewelry, gardening, and spending time outdoors with family, friends and her Bichon Frise’ Alli Mae. She is looking forward to helping you and your family with all your optical needs. 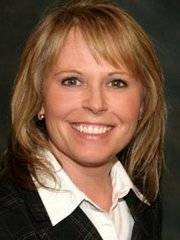 Krissy has been working for Dr. Mattson since August 2009 and enjoys her work tremendously. She initially started as a technician at the Burnsville clinic and then moved into the role of Insurance Coordinator for both our clinics. 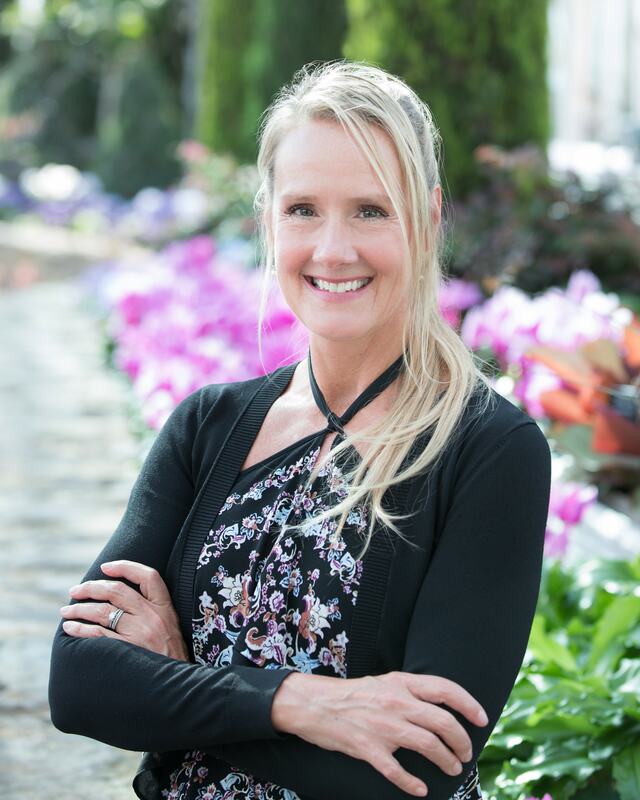 The insurance industry has become very challenging and Krissy has become an expert with helping our patients understand and maximize their benefits. 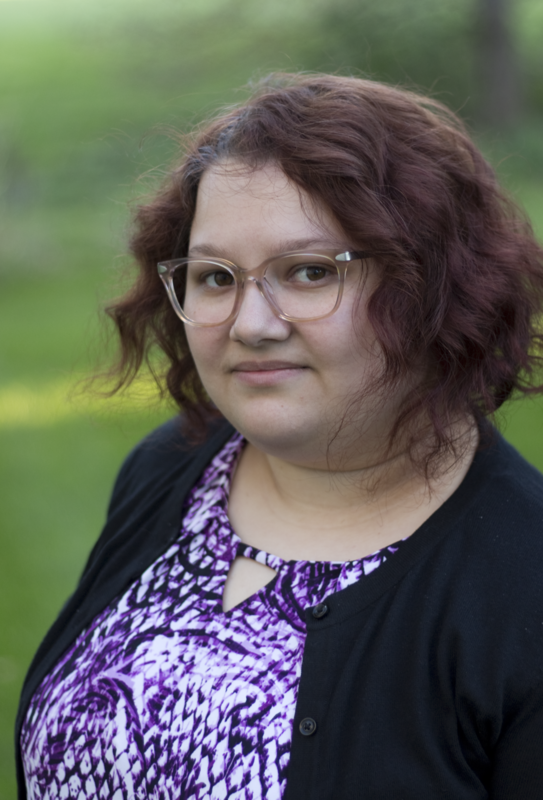 In her free time she loves participating in church activities and ministry work with her husband, they also love camping and mountain biking with their two Dalmatians through the woods of NW Wisconsin. Krissy has a grown son, daughter in law and grandson living in Mandeville, LA. Christine joined our team in May 2018. She has several years of optical experience in both fitting for glasses and a wealth of contact lens knowledge. 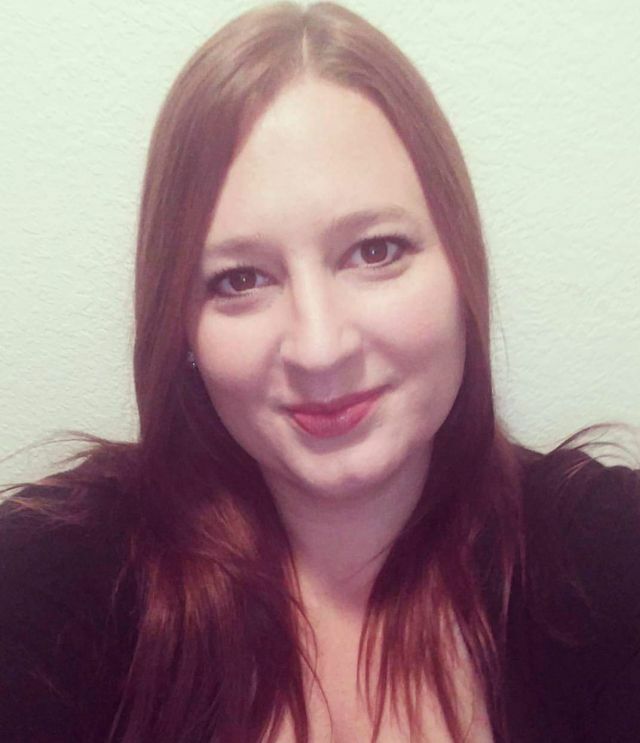 Christine has her Associates in Medical Assisting and has been in the medical field since graduating college in 2013. In her spare time, she enjoys painting, drawing, and doing art fairs in the local area. She also enjoys spending time with her husband doing outdoor activities in the spring and summer like kayaking.